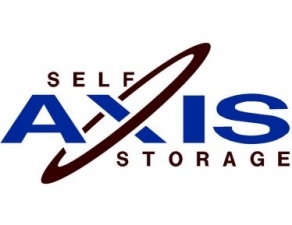 Axis Gloucester City Storage offers unit sizes from 5âx 5â to 20â x 50â to accommodate all of your self storage needs. Our facility is well lit with security gates at the entrance and exit for your convenience! Our manager, Pam, is able to assist you on Monday, Tuesday, Wednesday, Friday and Saturday with all your self storage needs. 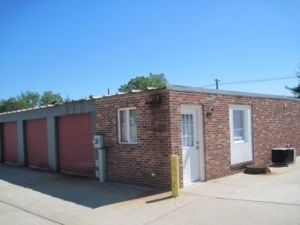 No security deposit is required with your unit rental! Please make a reservation online and you will be contacted to set an appointment! Very nice experience. Would recommend to everyone. i want to say thank you to the office staff that helped me with all my needs. he was very nice and helpful. i will recommend this facility to everyone i know that will ever need this service. thank you again so much!!! 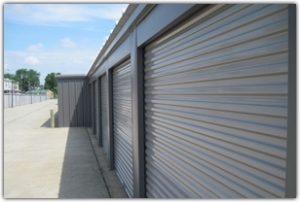 renting the storage unit was fast and easy. lady was helpful and very courteous. the unit was bigger than I thought so it handled my job easily.